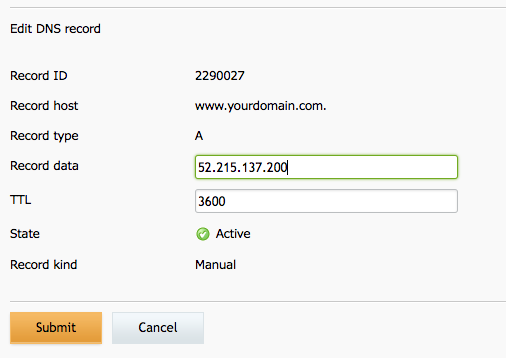 Instructions for pointing your Blacknight custom domain name at your Fabrik site. Go to the Blacknight website and click the "Account" link at the top of the page. 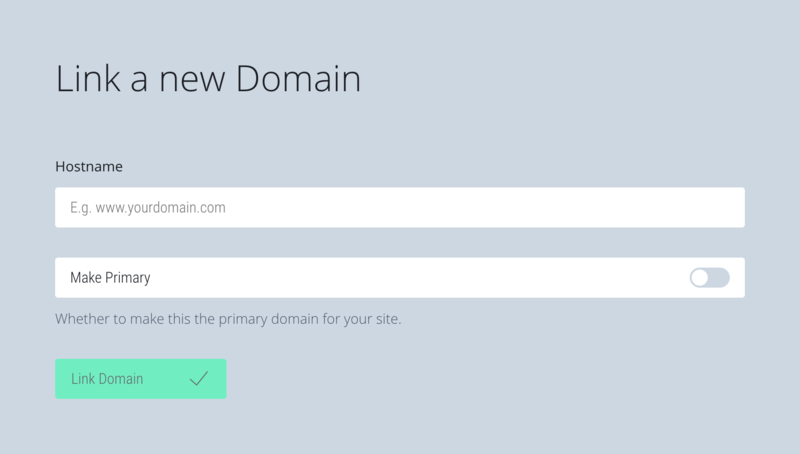 Once logged in, click "Registered Domains" under domains.